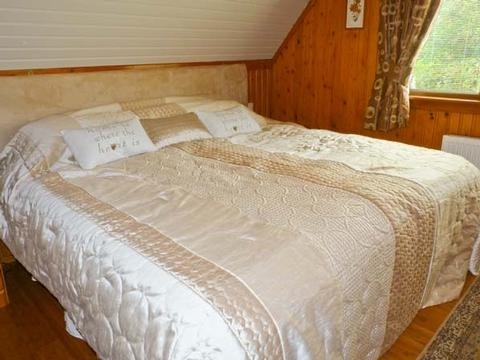 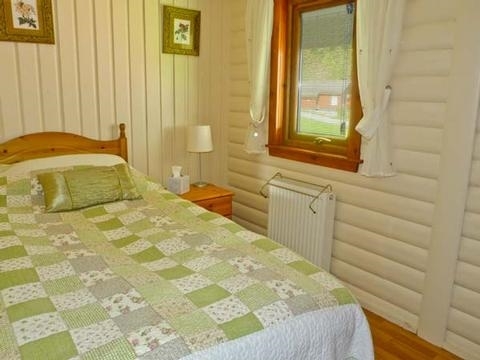 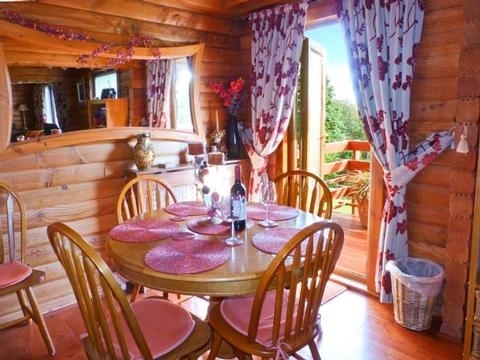 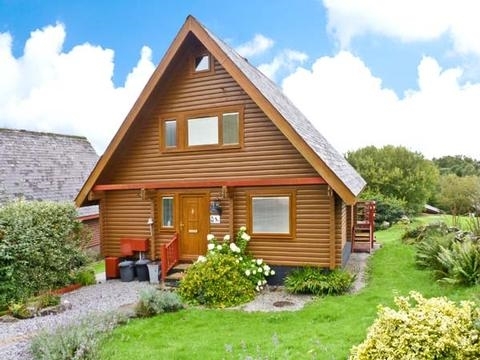 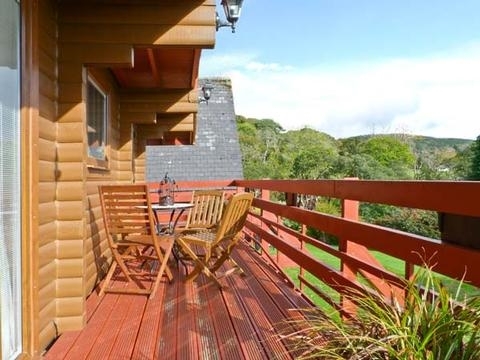 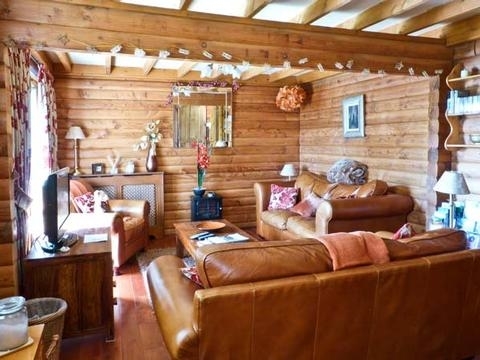 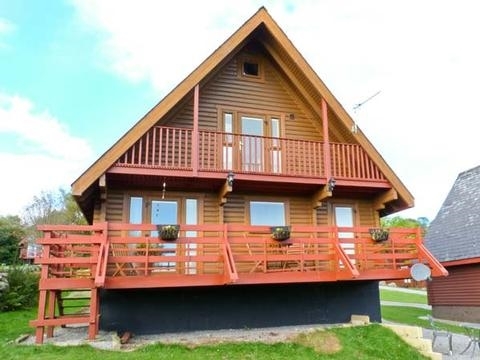 This detached wooden lodge is situated on a holiday site near Colvend in Scotland, and sleeps five people in three comfortable bedrooms, including one that has an en-suite shower room and a balcony offering open views. 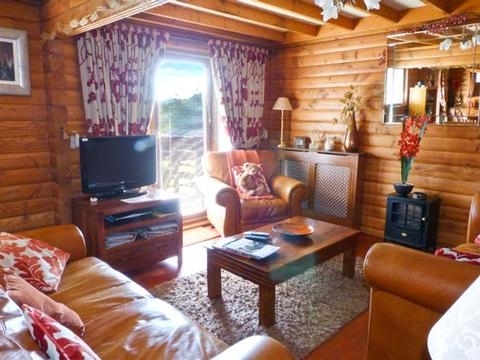 This detached wooden lodge is situated on a holiday site near Colvend in Scotland, and sleeps five people in three comfortable bedrooms, including one that has an en-suite shower room and a balcony offering open views. 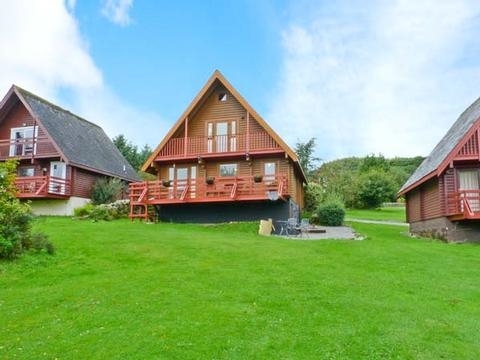 Thistle Dubh is a detached wooden lodge situated in the Barend Holiday Village, two miles from Colvend in Dumfries & Galloway. 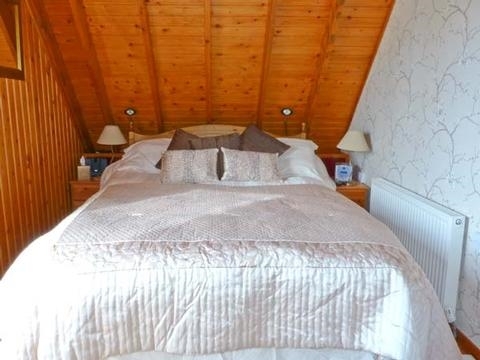 This cottage sleeps five people in three bedrooms, consisting of one double with en-suite shower, a zip/link double with basin and WC and a ground floor single, as well as a ground floor bathroom. 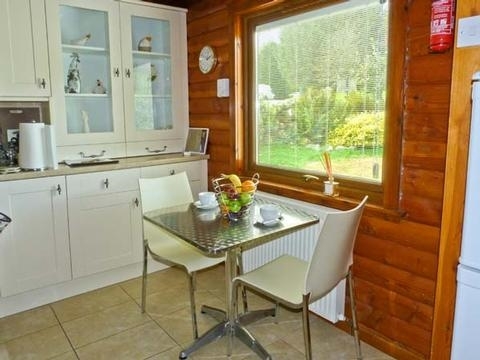 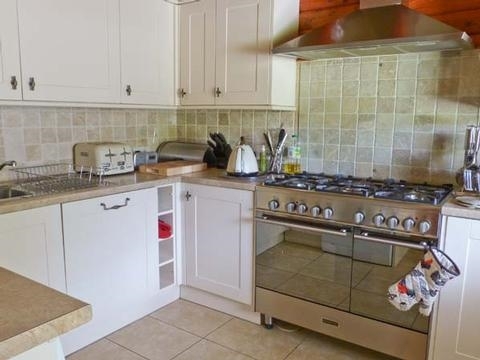 The cottage also has a kitchen with breakfast area and a sitting room with dining area and electric fire. 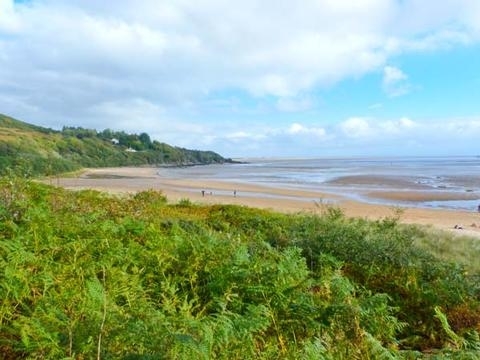 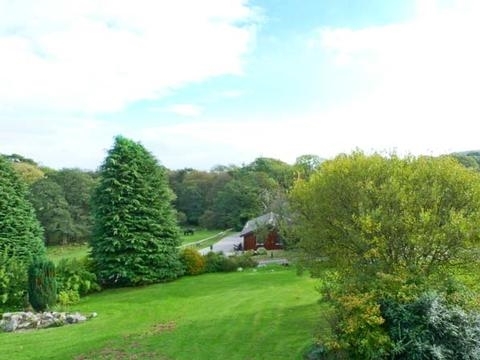 Thistle Dubh is an ideal base for a family or group of friends who wish to explore the area on foot or by bike, or who would like to enjoy the beaches and golf courses that can be found nearby.